William Rawle, a Quaker and a native of Philadelphia, gained a basic education at the Friends Academy in Philadelphia. His father Francis Rawle died when he was only two years old. Since his stepfather, Samuel Shoemaker, was a Loyalist and mayor of Philadelphia during the British occupation, his family moved to New York when the British evacuated Philadelphia in 1778. There young William Rawle began to study law, before traveling in 1781 to London to study at the Middle Temple and then for a tour through Europe. Despite some hesitation and sense of humiliation over his family’s British sympathies, Rawle made the decision to return to Philadelphia. He was admitted to the Philadelphia Bar soon after his arrival in 1783, and that same year married Sarah Coates Burge. William Rawle quickly gained a reputation as an able attorney, eventually serving as chancellor of the Philadelphia Bar from 1822 until his death. As a Federalist he served a term in the Assembly, but found that politics were not to his liking. After his 1791 appointment by George Washington as U.S. District Attorney for Pennsylvania, Rawle handled the prosecutions stemming from the whiskey riots in the western part of Pennsylvania. He stepped down from this office in 1799. Throughout his years in Philadelphia, Rawle was involved in a number of civic and cultural activities. As early as 1786, he was both elected to the American Philosophical Society and made secretary of the Library Company. An ardent abolitionist, Rawle became a member of the Maryland Society promoting abolition in 1792 and then its president in 1818; he also argued against the constitutionality of slavery before the state supreme court in 1805. 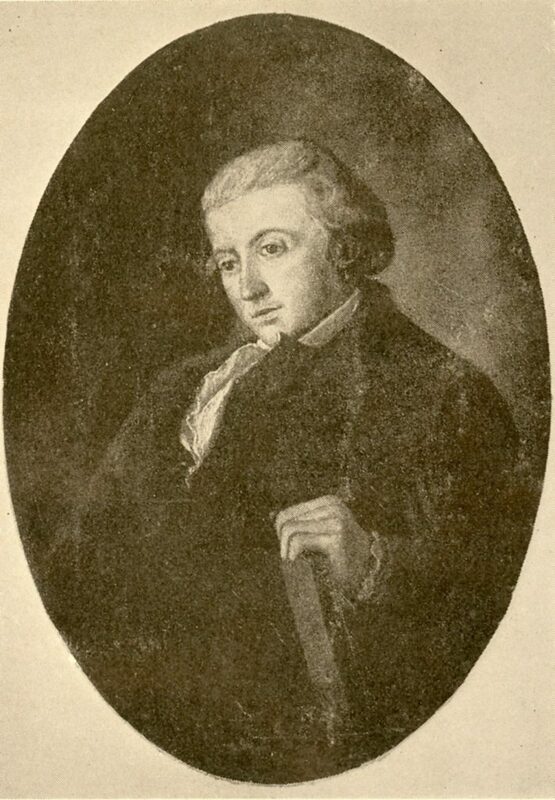 Rawle also served as an active member of the Philadelphia Society for Promoting Agriculture and the Linnaean Society. He helped found the Philadelphia Academy of Fine Arts in 1805 and the Historical Society of Pennsylvania in 1825, serving as its first president. His involvement in that institution was a natural outgrowth of his interest in writing biographical sketches. Rawle also wrote several treatises on theological subjects, as well as some poetry. In the late 1820s both Princeton and Dartmouth recognized his abilities as a lawyer and judge by conferring on him the degree of Doctor of Laws. While U.S. District Attorney, Rawle was in 1796 elected a trustee of the University of Pennsylvania, holding this trust until his death in 1836. His sons Edward Rawle (1797-1880) and Henry Rawle (1799-1816) were founding members of the Philomathean Society and graduated from the University as members of the College Class of 1815. Another of the dozen children of William and Sarah Rawle, William Rawle, Jr. (1788-1858), would also be a Penn trustee, serving from 1836 to 1855.